Bob Iger, the CEO of Disney, has revealed that Han Solo is not the smuggler’s real name. Speaking during a lecture at the University of Southern California for the forthcoming Han Solo: A Star Wars Story he chronicled a series of story strands around the character. “That (the story) picks up with Han Solo when he was 18-years-old and takes him through when he was 24. There are a few significant things that happen in Han Solo’s life, like acquiring a certain vehicle and meeting a certain Wookiee that will happen in this film. But you will also discover how he got his name,” he revealed. 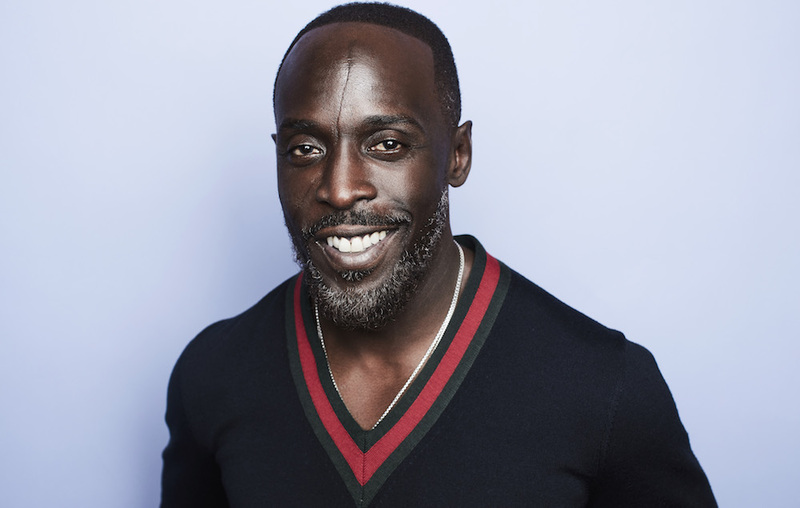 Alden Ehrenreich, Donald Glover, Phoebe Waller-Bridge, Woody Harrelson and Emilia Clarke are all set to star in the Star Wars spin-off as is Michael K. Williams, who played Omar Little in The Wire. There are currently no details of the plot line or who Williams’ character may be. Williams recently appeared in the HBO series The Night Of alongside Riz Ahmed. He also starred with Donald Glover in Community and played the character of Chalky White in Boardwalk Empire. The new movie was originally set for a May 2018 release, but has been reportedly been pushed back hit cinemas on December 2018. The Han Solo spin-off is not the first Star Wars spin-off. Last year, Rogue One: A Star Wars Story told the story of Jyn Erso (played by Felicity Jones). The latest spin-off will be set before the Star Wars film, A New Hope. Meanwhile, last month The Force Awakens director JJ Abrams gave his verdict on the new spin-off’s screenplay. He told Fox News: “I can tell you it is an amazing script and the cast is obviously extraordinary. “I think it is a thrill to be a part of something that meant so much to me as a kid and to be part of allowing it to mean so much for kids now. It is fun to see it live on in various forms and ways even five years ago I would have never imagined it would have continued and knowing what is coming up is even more exciting,” he added.